When it comes to desserts, my eating prowess declines faster than the Loonie. However, there are times that I do enjoy some sweets after dinner, especially the fruity variety. 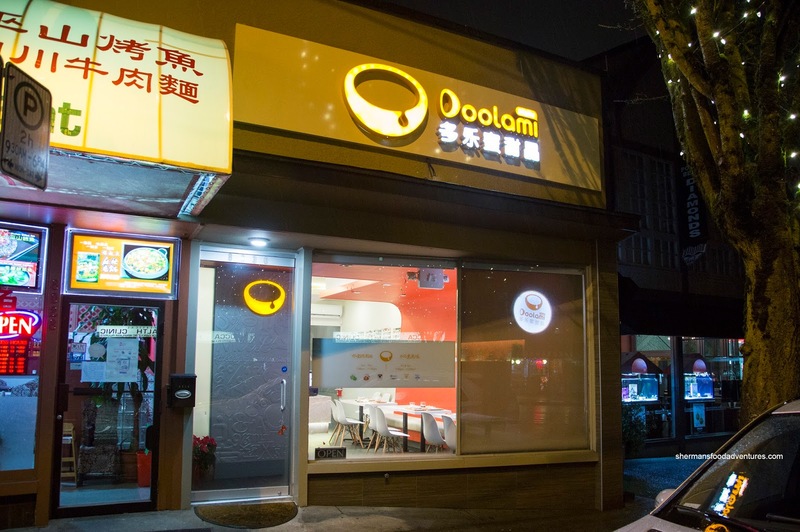 Since we were still on the search for the best Mango Sago in town for the Chinese Restaurant Awards, Emily and I stopped by Doolami after "snacking" on tapas at Bodega on Main. Yes, that meant trekking across town, but really, we were never going to be in the Marpole area anytime soon. Well, we got right down to it with the Mango Sago which arrived in a fairly deep bowl topped with plenty of fresh mangos and grapegruit. 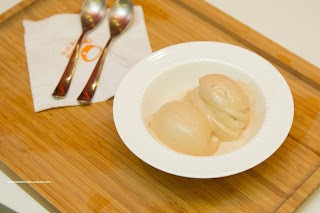 The "soup" was served ice cold (while not icy) and was creamy and airy. There was definitely a noted mango essence without the addition of too much sugar. Since mangos aren't in season, these were from Australia being firm with flavours more on the tart side. 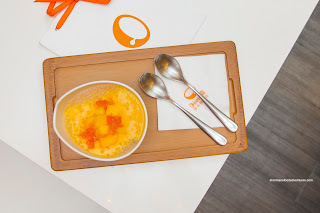 Overall, this was a satisfying and good mango sago. 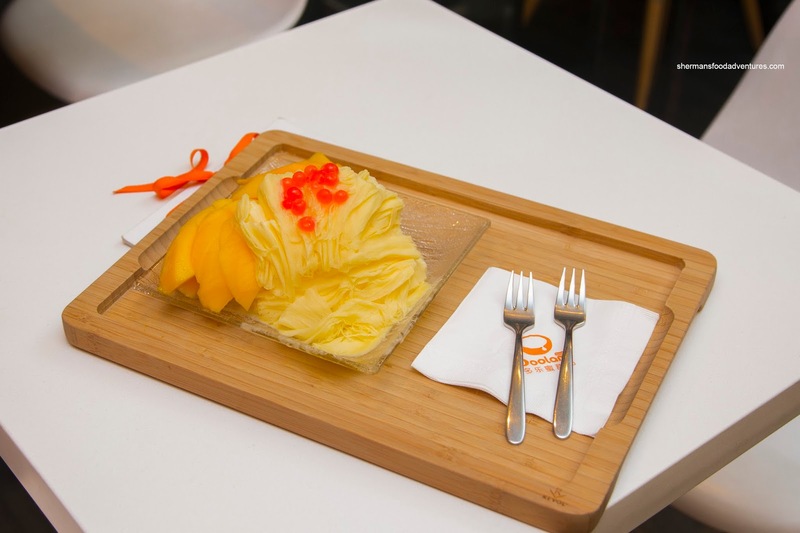 We continued with the same theme with the Mango Ice with fresh mango slices. The fluffy ice was airy and super light. It was lightly sweet with a natural flavour. The accompanying mango was similar to the chunks found in the sago. In actuality, I preferred the firmer and tarter flavour as it was refreshing. 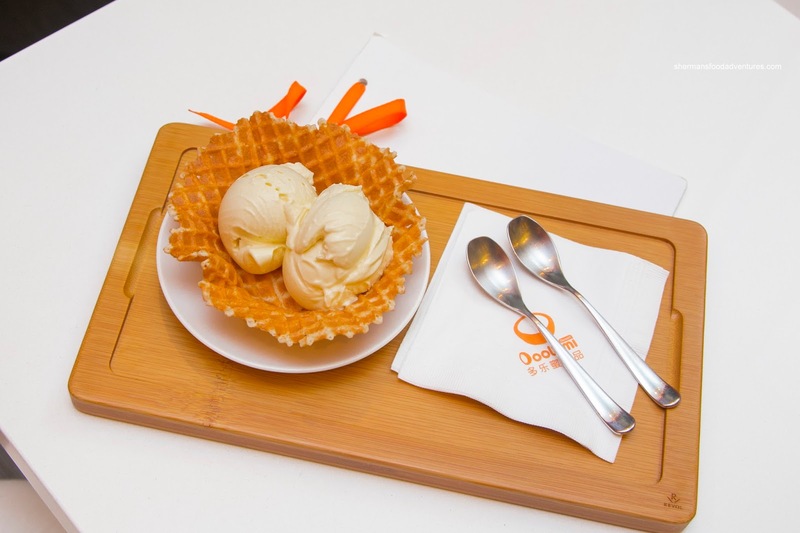 From there, we decided to try some of their famous freshly-made ice cream. Although Durian can often clear a room faster than an exotic sports car with an "N" in Richmond, this one was more subtle and aromatic. Again, the sweetness was mild while the ice cream was light and creamy while maintaining a richness. Interestingly, it remained stable without much melting to the last spoonful. 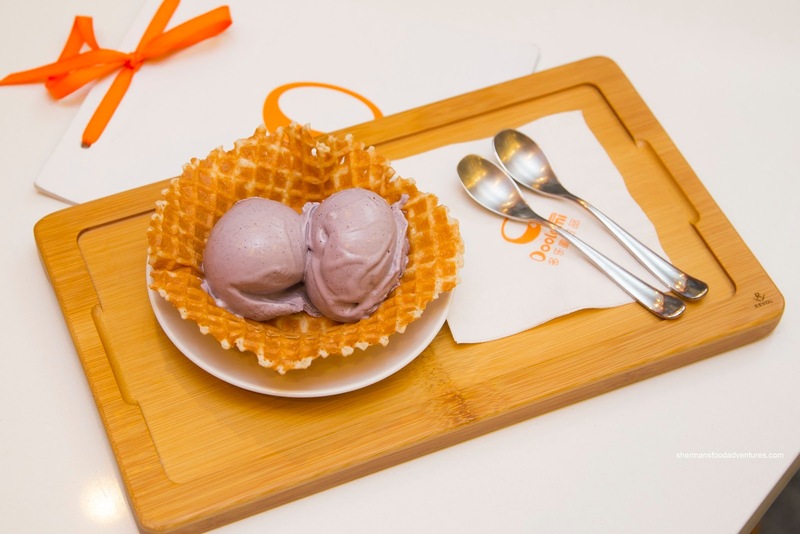 Despite my passive aggressive protests, Emily ordered the Blueberry Lavender Ice Cream as well. The initial first few bites were definitely floral, but as we continued, it was less pronounced. Again, there was only a marginal sweetness which let the blueberry come through, yet ever-so-marginally. Texturally, it was on point like the Durian. Emily was so smitten with the desserts we tried, she made me trek out again, but this time from Burnaby! 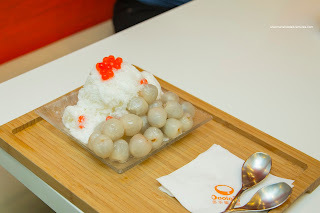 Man, the things I do for food... Anyways, we started with the Lychee Snow with freshly-peeled lychees. I found the ice even fluffier than last time where it sported a naturally sweet lychee taste. We loved the snow so much, we ended up eating most of it before we tackled the lychees. Of course we had to try more items including the Earl Grey Ice Cream (not served in a waffle bowl because they were about to close). As clearly evidenced when compared to the previous 2, this one was more soft and melty. However, that didn't compromise the creamy and airiness. There was a considerable amount of real vanilla bean that initially overshadowed the earl grey, but it did come through at the end and actually lingered. 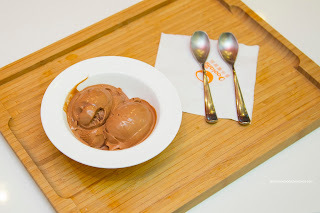 We also had the Chocolate Ice Cream which was silky and creamy. It was slightly sweeter, but not too much so. There was a definite chocolate hit that had a subtle bitter finish. This one melted even faster than the earl grey. From these 2 visits, it was pretty clear to us that we found some solid desserts at Doolami. I guess we're making the long drive out again? - Inconsistency with the ice cream?